We are the authors and creators of all our images. 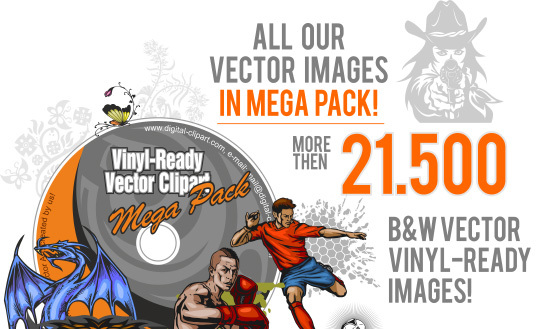 a new vector images for you. 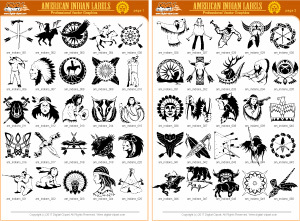 Set of american Indians emblems, labels and logos. 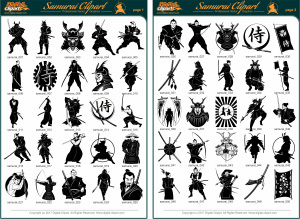 Ancient Samurai with weapons in spectacular poses, as well as symbolism, emblems and samurai objects. 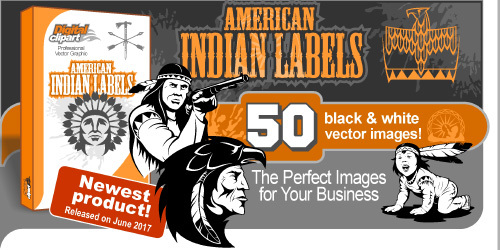 Each buyer of the DVD-version or CD-version receives the personal paper certificate (with a name of the buyer), and with the signature of the president of the Digital-Clipart company. 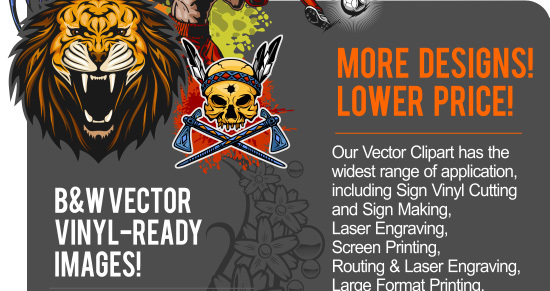 Goods and services provided by Digital-Clipart. 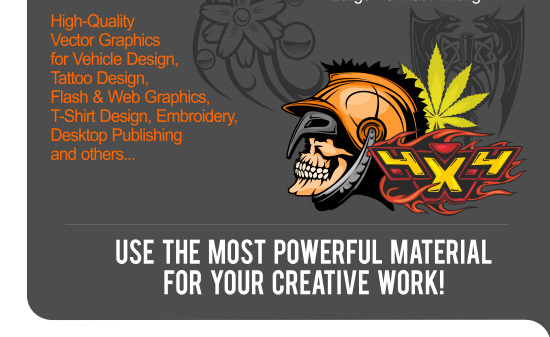 Sold by 2CheckOut.com Inc. ( Ohio , USA ).